Meet the imperfectly brave leadership team. When people approach us they tell us how much they love the name “Imperfectly Brave.” We do, too. In fact, we lean heavily on the imperfect part. The team that leads IB isn’t perfect, but they serve a perfect Savior. In the midst of it all, they strive for excellence because sharing the gospel is worth that much. So as you say “hi” to our team, remember we are mainly moms, semi-professional fashion connaisseurs, karaoke champions in living rooms and lovers of long dinners and big laughs. Whitney Putnam is an achiever always seeking to sit in the tension of being and doing. She is the founder of Imperfectly Brave ministries. Additionally, she is a contributor to The Gospel Project (Lifeway), Journey Devotionals (Lifeway) as well as other online sites, including For The Church and (in)courage. 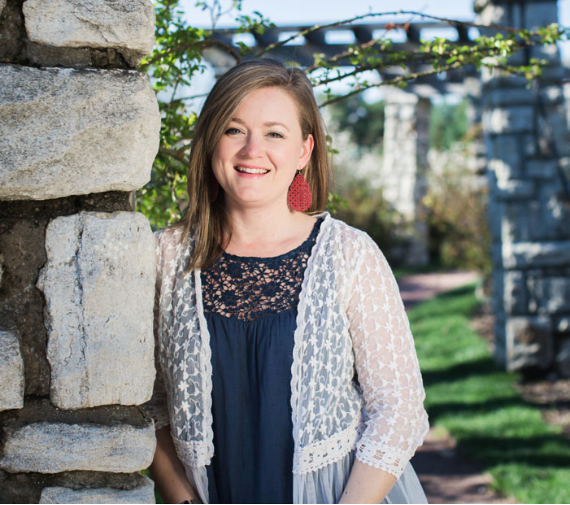 Whitney teaches women across the nation and most passionately pursues the topic of praying together. She is pursuing her Masters degree at Midwestern Baptist Theological Seminary. And she is most satisfied in teaching her three little girls they can be world-changers of their own. Christian Author and Speaker Chrystan Ferrell has journeyed through the blogging world over the last ten years but has spent a lifetime living, telling and writing stories. However, the best story is the one God is always writing every day of her life. Stories of doing life as a passionate woman of God, wife to Farmer Adam, boymom, stepmom, love activist, connection enthusiast, and fierce friend. God’s story of rescue is her favorite one to tell and to live out everyday. Diana Dunne is a retired English teacher, mother of two stellar human beings, and a self-described geek. 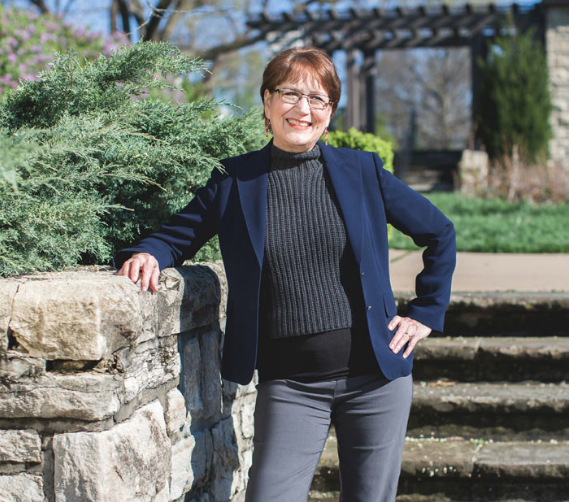 Married to husband Mike for over forty years, she is at home in Liberty, MO. 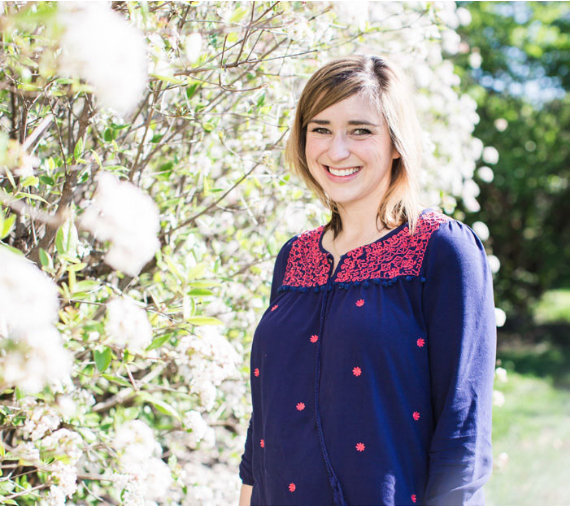 She volunteers at Liberty Women's Clinic, a Christ-centered crisis pregnancy center. She loves playing with her two dogs, crafting poems, and writing and editing for Imperfectly Brave. Want to learn more about joining the Imperfectly Brave movement?